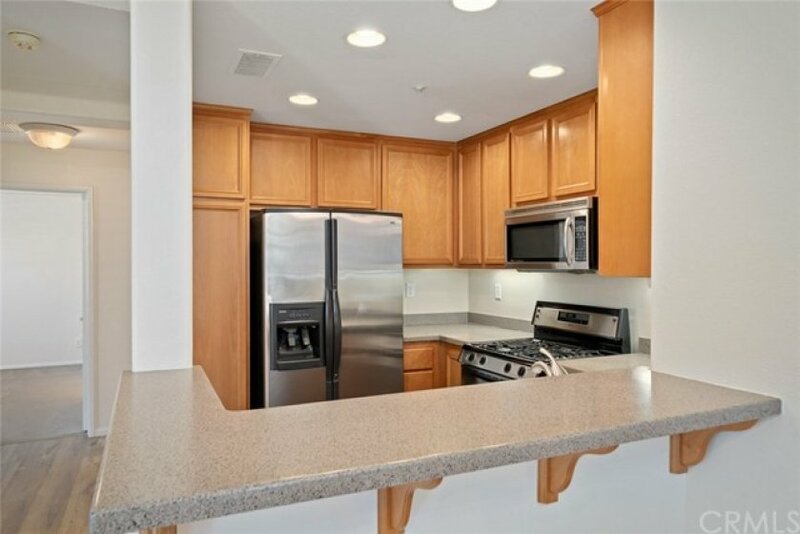 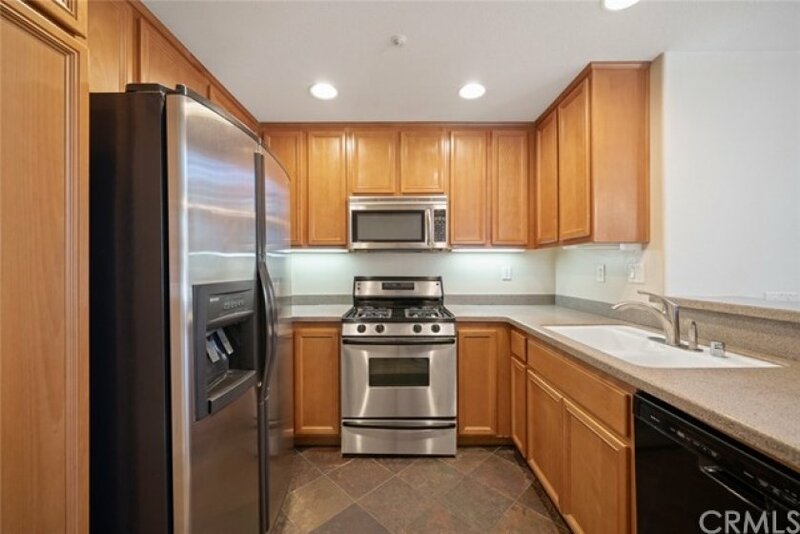 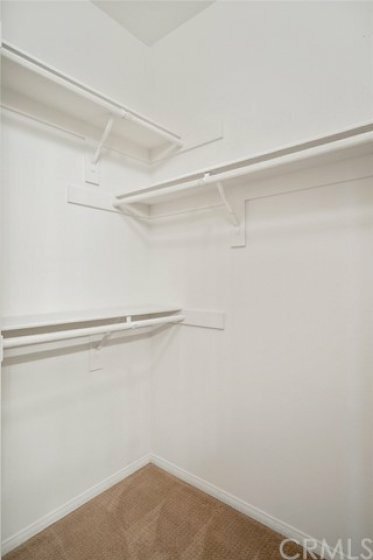 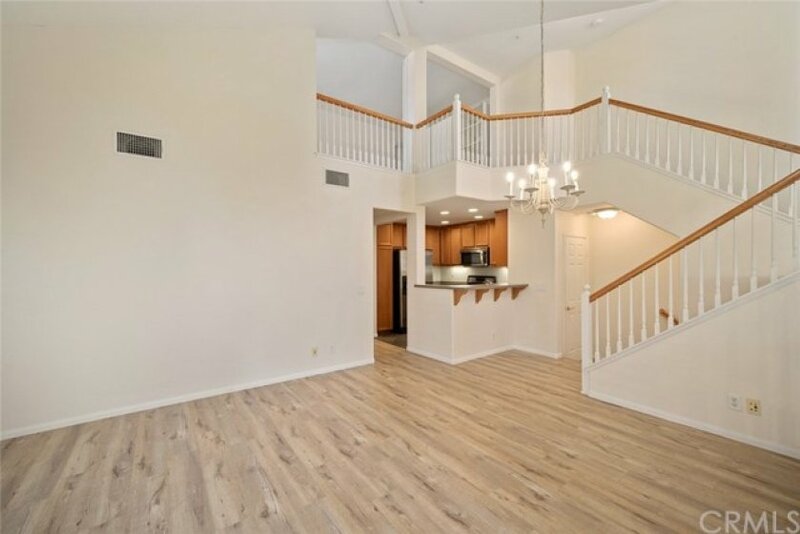 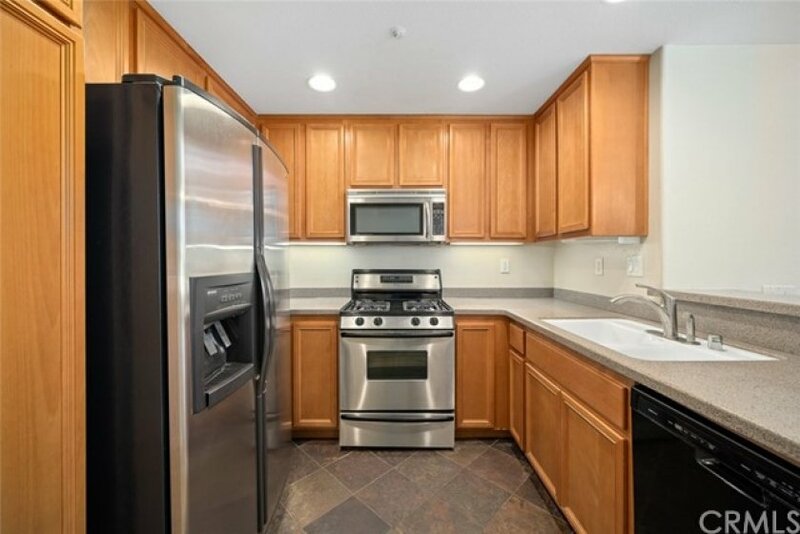 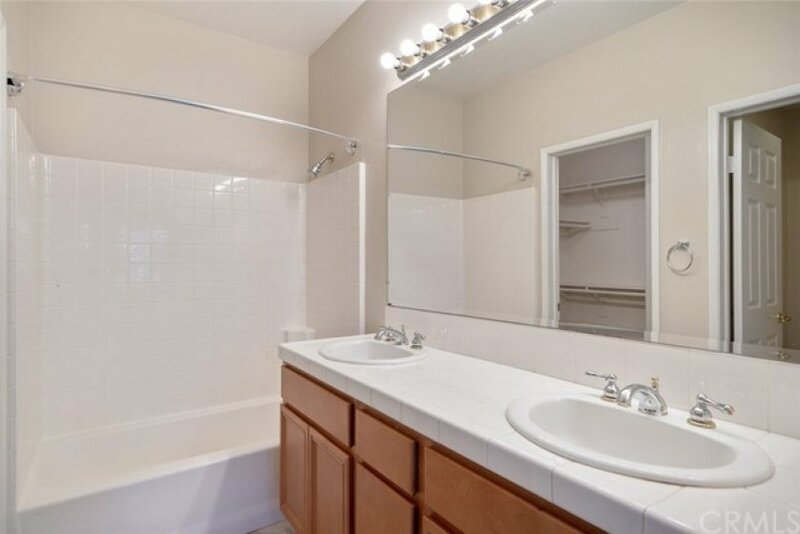 Exceptional opportunity to own beautifully remodeled 3BD, 2BA,1 Car attached garage & 1 assigned parking space, end unit in very quiet location. 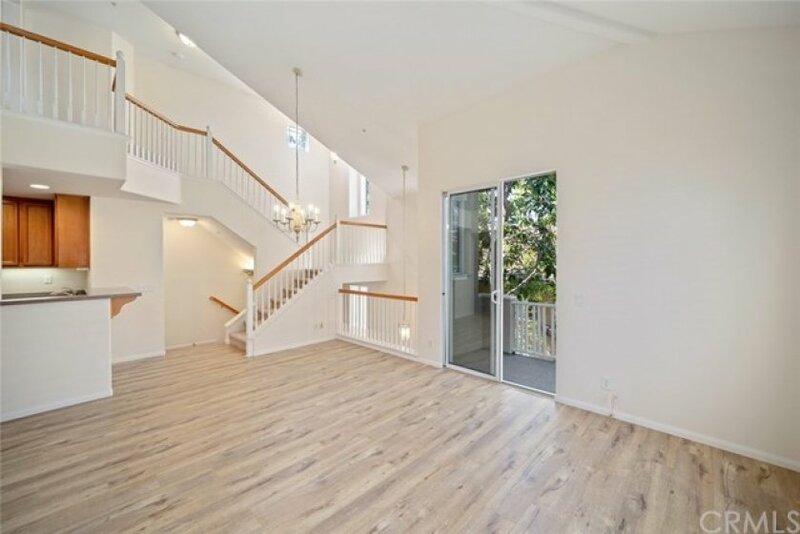 Upon entrance, the light & bright residence is filled with ample natural sunlight due to an abundance of windows and soaring two-story ceilings. 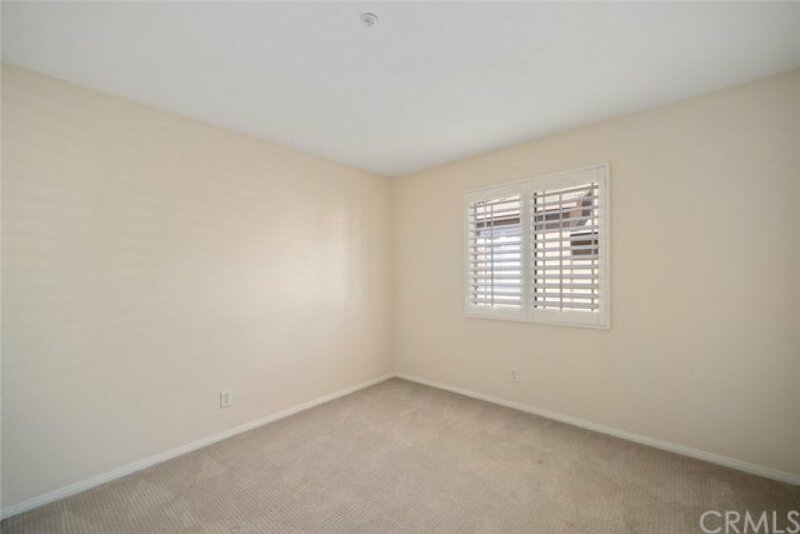 Feel like single family home no one above or below. 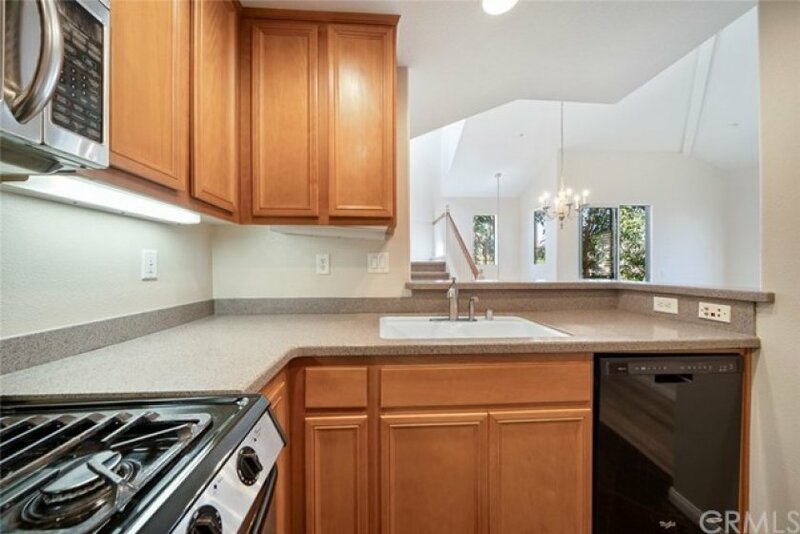 Other highlights include energy efficient windows & doors, designer light fixtures, central AC, and fire resistant roofing, free internet. 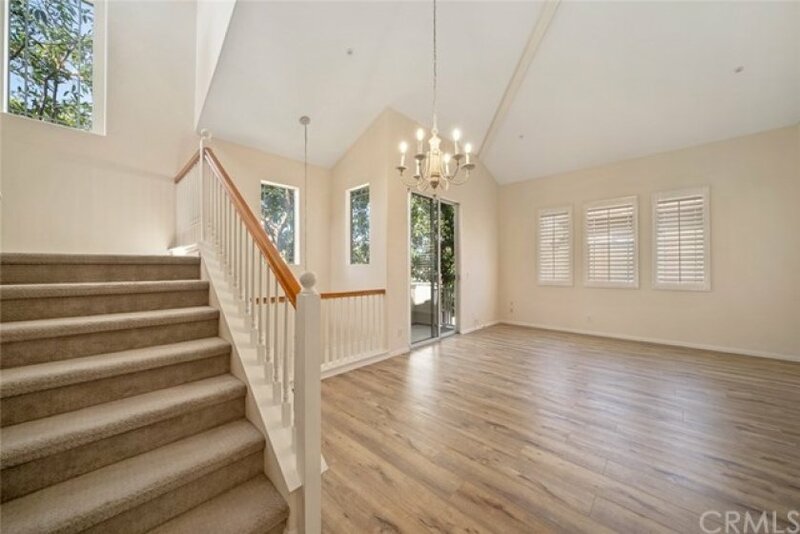 Freshly painted inside, brand new flooring in living room. 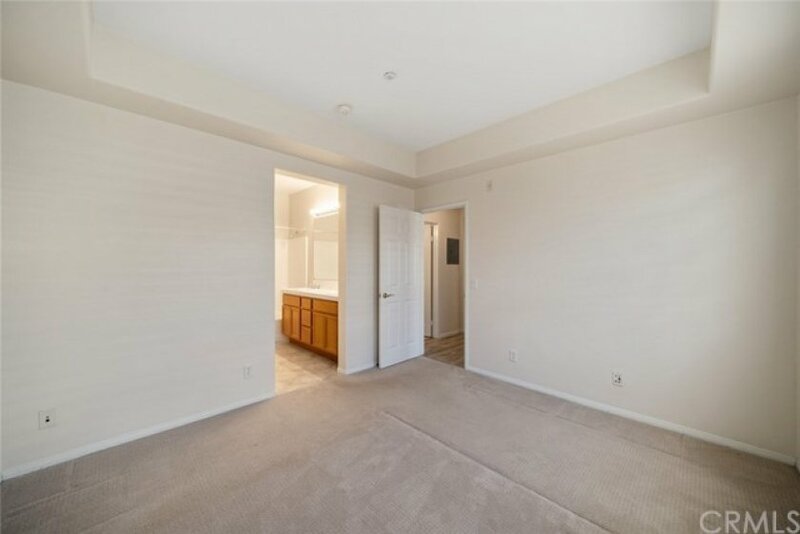 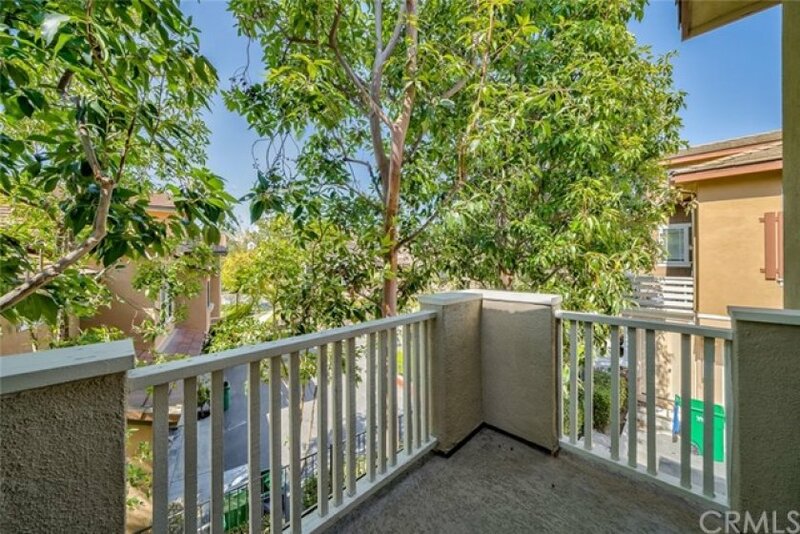 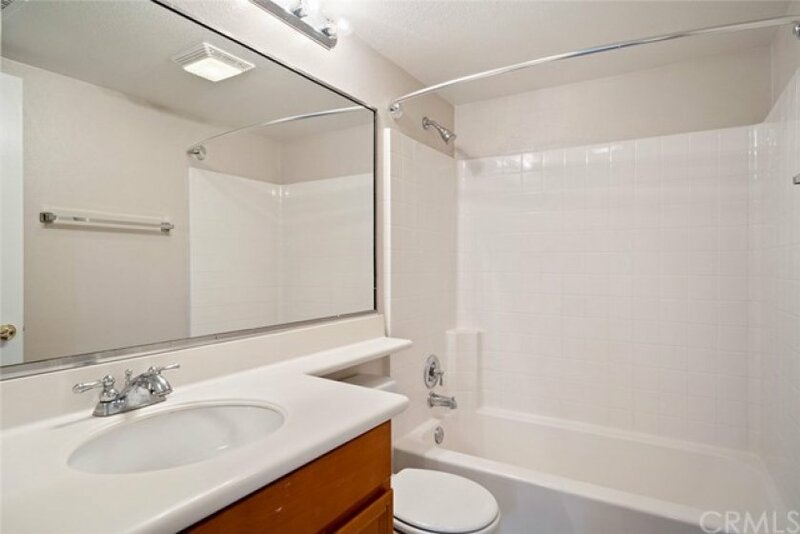 Unit has a fantastic back location in complex, for easy, convenient parking & access for guests, breathtaking canyon views and trails right from your door. 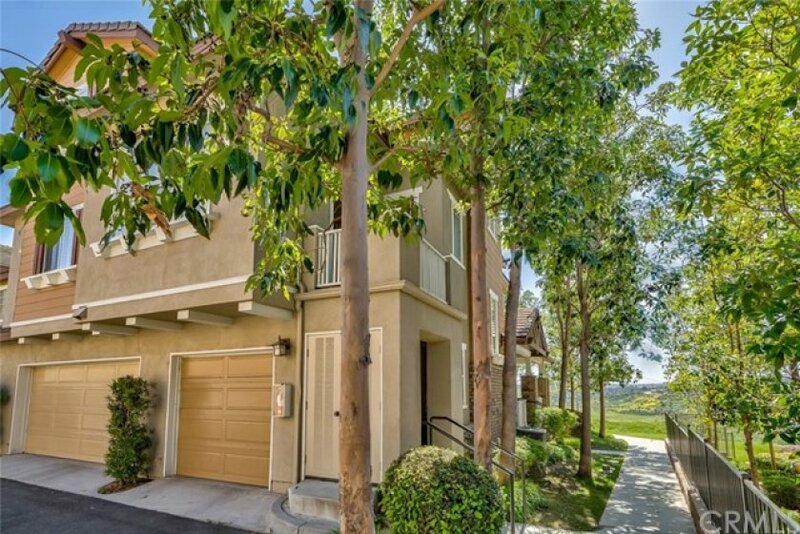 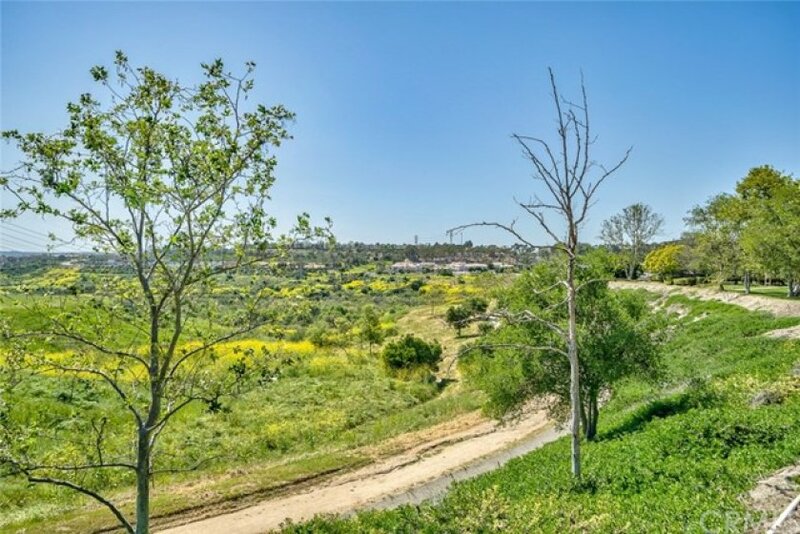 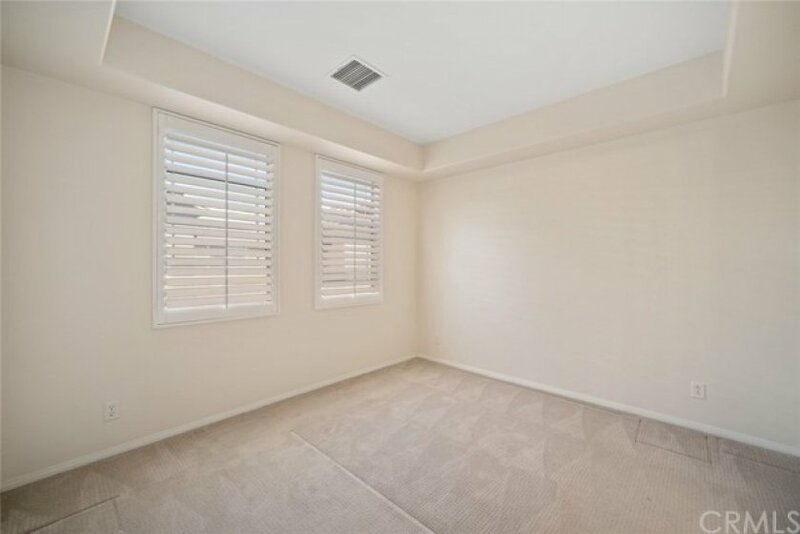 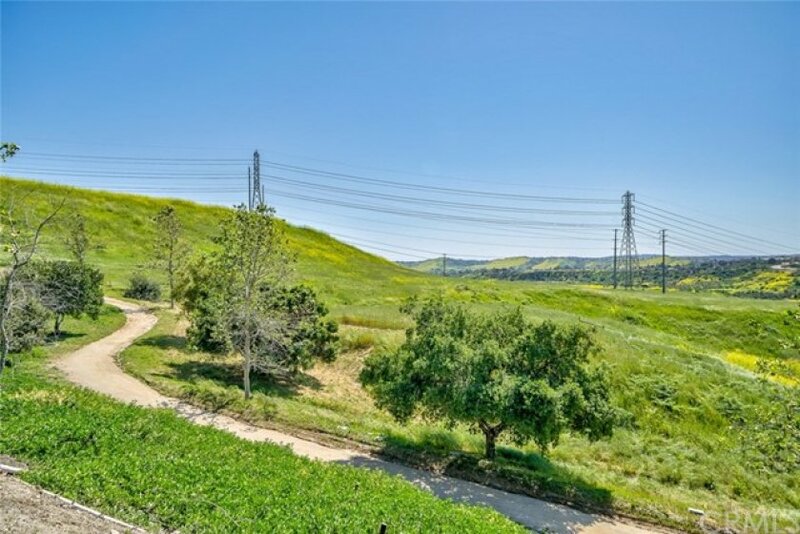 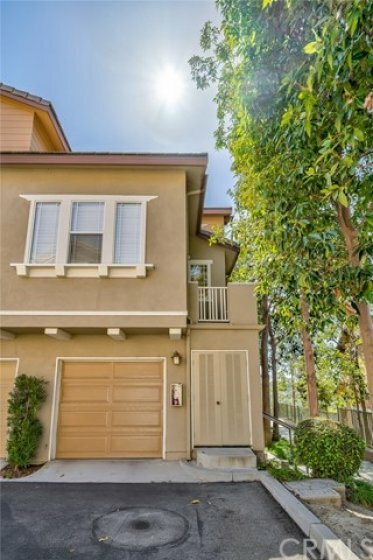 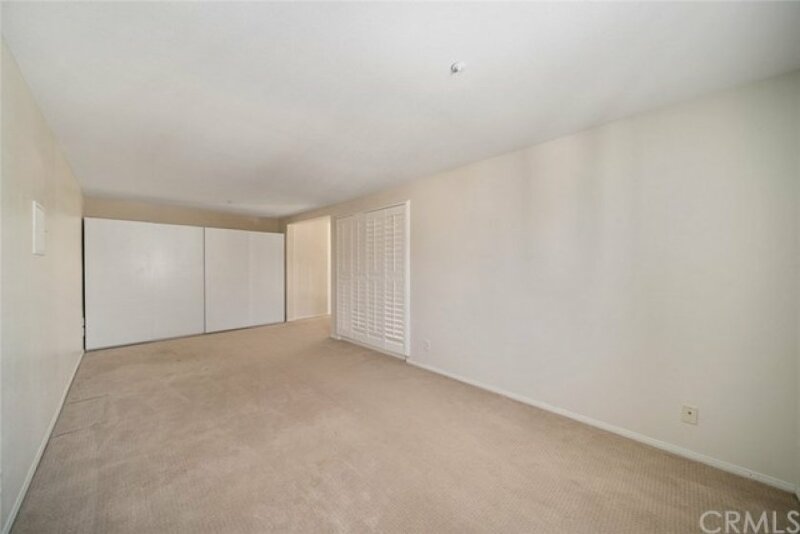 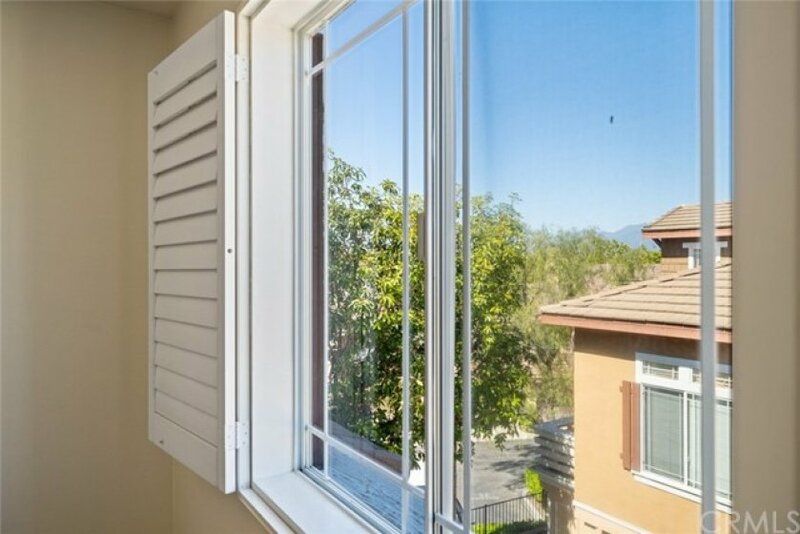 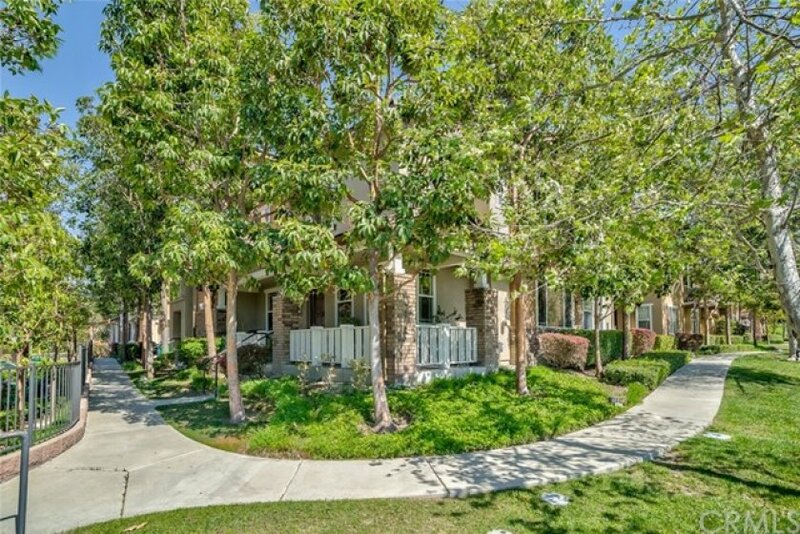 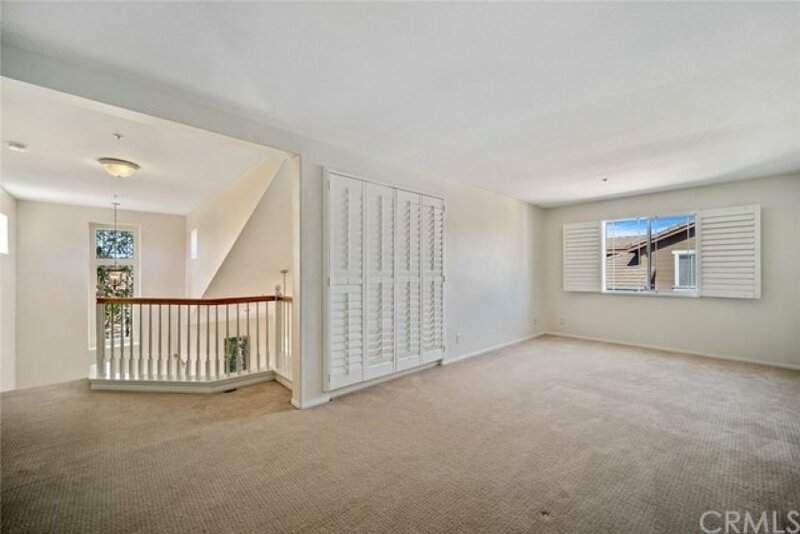 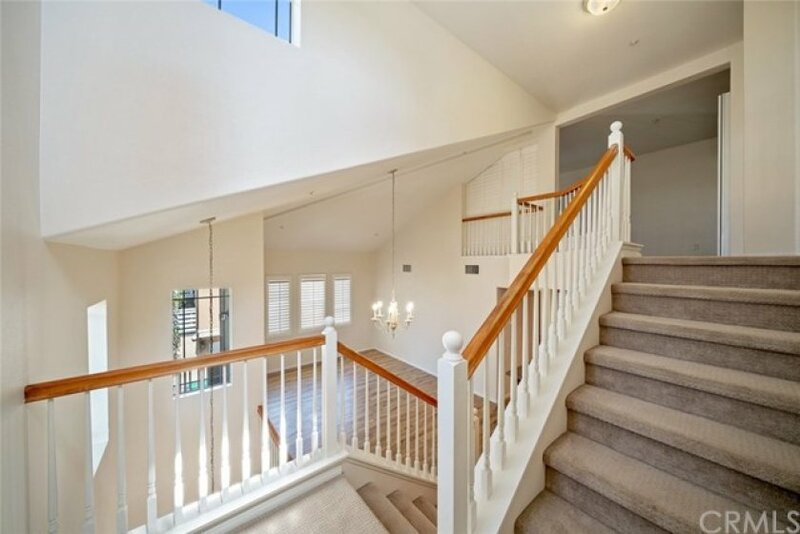 Very close walking proximity to Starbucks, Albertsons, CVS, various restaurants & shops at The Bridgepark Plaza, all located in gorgeous Ladera Ranch. 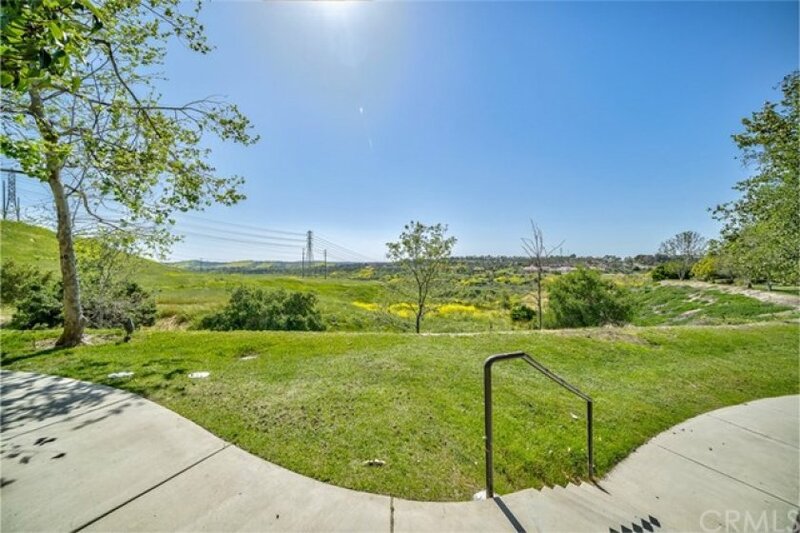 In addition walking distance a dog park, award winning elementary and middle school, library, Cox park with playgrounds and sports fields, tennis courts, pools, biking, hiking trails & more!